Posted by ladyj1800 in Did you know? Some hopefully interesting facts about Jane Austen’s Pride and Prejudice. Jane Austen began writing the novel in October 1796 under the title First Impressions. First Impressions was finished in summer of the following year but the publisher refused to read it! Pride and Prejudice was the second of Jane Austen’s works to be published. It followed Sense and Sensibility, published 1811. Pride and Prejudice was published in 1813. 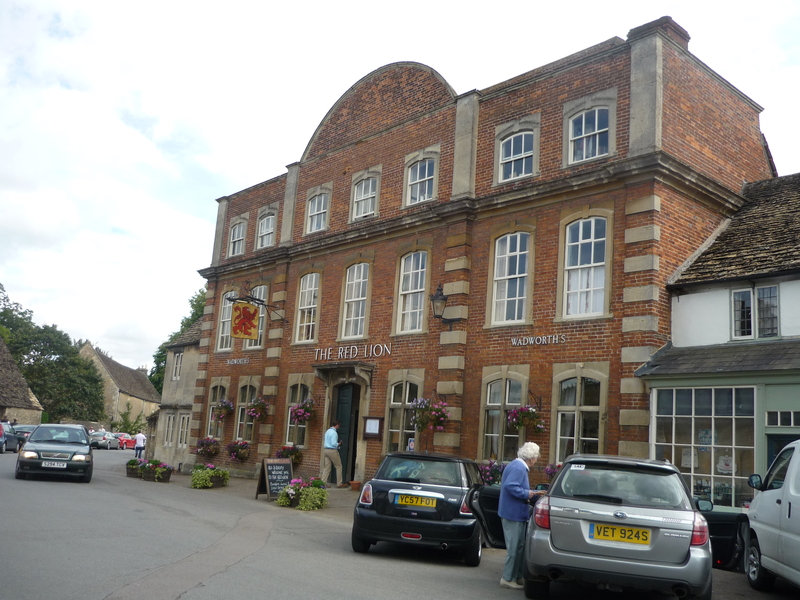 Fictional settings in the book include Meryton, Hunsford, and Lambton, but Brighton, Chatsworth and Blenheim do exist! Jane Austen described her novel as “too light and bright and sparkling“. I don’t think her fans mind that! Lottery tickets aren’t a modern invention; Jane Austen refers to the game ‘lottery tickets’, where participants won prizes, in chapter 15! 9 million people in the UK watched the BBC adaptation of Pride and Prejudice in 1995; this would have been the entire population in England and Wales in Jane Austen’s time. It’s not an exhaustive list but just a few things I’ve come across and wanted to share. 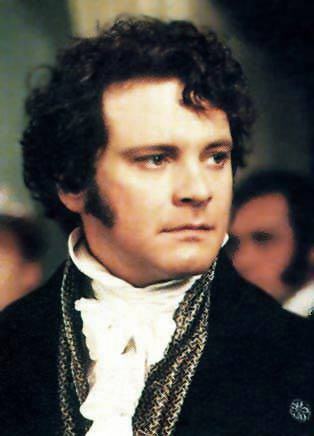 50 Shades of Mr Darcy? You might have read in the news today that Pride and Prejudice is about to get the 50 Shades of Grey treatment. I suppose it’s not surprising given how popular EL James’ book has been but I have to say I was disappointed by this news. At least at first. If you’re not familiar with her books, she can be quite explicit about the more intimate details of Mr Darcy’s and Elizabeth’s relationship! These details are woven around a clever storyline so they can be ignored (I will flick through these passages pretty quickly to spare my blushes!) 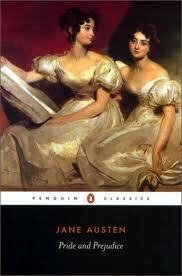 but do add another dimension to the story that Jane Austen, whether knowingly or not, left to our imaginations. If the Mr Grey effect is anything to go by, then imagining what went on behind closed doors does have a certain appeal for the modern audience! The publisher of this new version, Total E-Bound, are certainly selling the idea well – it must have been in all the major UK newspapers today – and with the tag line ‘the scenes you always wanted to see but were never allowed’ are bound to set taste buds tingling. I’m forced to conclude then, not entirely without reserve, that the ‘new’ Pride and Prejudice probably will appeal and shed a different light on the story that may be quite intriguing. I just hope the characters are still recognisable from the original and don’t become too obsessed with anything improper! So will Pemberley fall into disrepute? May be in this new version but here, at least, I will try and keep it the same as it ever was! What do you think about this take on Pride and Prejudice? Are you keen to get your hands on a copy or is the original all you need for a good read? Before the days of paracetamol and throat lozenges, how was the common cold treated? A fascinating book by 18th century physician William Buchan has the answers. ‘Domestic Medecine; Or, a A Treatise on the Prevention and Cure of Disease‘ details the symptoms and treatments of common, and sometimes life-threatening, illnesses that were part of daily life in the 18th century. Buchan recommends how he, as a physician, would treat such maladies and details some home remedies that might not be quite as effective. I don’t want to worry you about the dangerous illnesses to which our beloved Pride and Prejudice characters might have been exposed (let’s imagine they all had very strong constitutions so would have resisted anything too serious) but thought I would have a look at cures for the common cold, as it’s something most of can probably relate to. Especially if like me, you woke up with a sore throat this morning – any remedy is worth a try when it’s painful to swallow! and abstaining from strong liquors. So no getting drunk! This recommendation wasn’t to lessen the patient’s spirits further; it had a rather serious side as liquor could worsen the illness and lead to inflammatory fever. So best to stay away from alcohol when feeling under the weather! And for those accustomed to drinking liquor, a compromise: wine-whey instead of gruel. Thinking about what a doctor would recommend today, Buchan might do well as a physician now! Encouraging a gentle sweat by drinking tea. Buchan had witnessed this cure a cold in one day! Gentle exercise. When feeling a little better, Buchan recommends walking, horse-riding or riding in a carriage. Bathing feet and legs in warm water. So there we have it, the 18th century guide to riding out a cold. Worth a try? 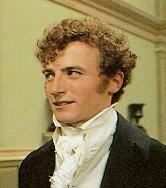 High five if you just shouted ‘Mr Darcy’ at the screen. He’s still got it as far as I’m concerned too. But can one character really explain this book’s enduring popularity? I would have to say no. There’s so much to enjoy about this book that it would be a trifle unfair to give all the credit to just one character, even if he does set our hearts pounding! Great storytelling. Unexpected twists and turns, romance, deceit, rumours, lies, humour and more await you. 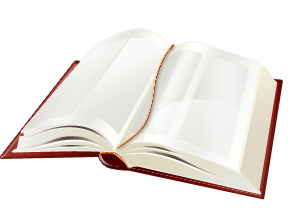 You’ll either laugh, gasp, shout or very possibly shed a tear with every turn of the page. Memorable, and mostly loveable, characters, including Mr Darcy, and also; the fearsome Lady Catherine de Bourgh, the ever pleasant Mr Bingley, the spirited heroine, Elizabeth Bennet, the sarcastic Mr Bennet and silver-tongued Mr Wickham. In fact, I could mention all the characters. Where would the story be without them?! A good excuse to spend a few hours by yourself. There’s nothing quite like a bit of escapism! Learn a thing or two about Regency life. From balls to paying calls, Pride and Prejudice is a fascinating insight into how life used to be. Following on from point 5, brush up on your history. It’s not just about the story! Imagine that you’re Elizabeth Bennet and Mr Darcy is talking to you! Or is that just me? “She is tolerable; but not handsome enough to tempt me” Who can forget that one? “I had not known you a month before I felt that you were the last man in the world whom I could ever be prevailed upon to marry.” Ouch. “Did you admire me for my impertinence?” Wouldn’t it be nice to be told that! I hope that tickles your tastebuds! Have I missed any out? Let me know and I’ll add them here or do a part 2!